The Best of All Worlds – Beautiful, Affordable, Convenient Active Adult Apartments in a Friendly Community. 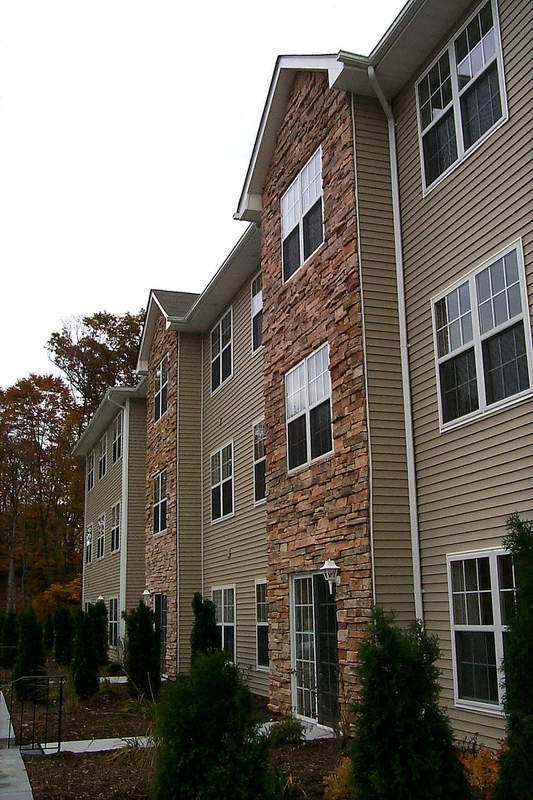 At Senior Horizons in the Town of Newburgh, the Regan Development teamed with Libolt & Sons to create a high quality apartment community for independent seniors desiring suburban country living in close proximity to shopping. 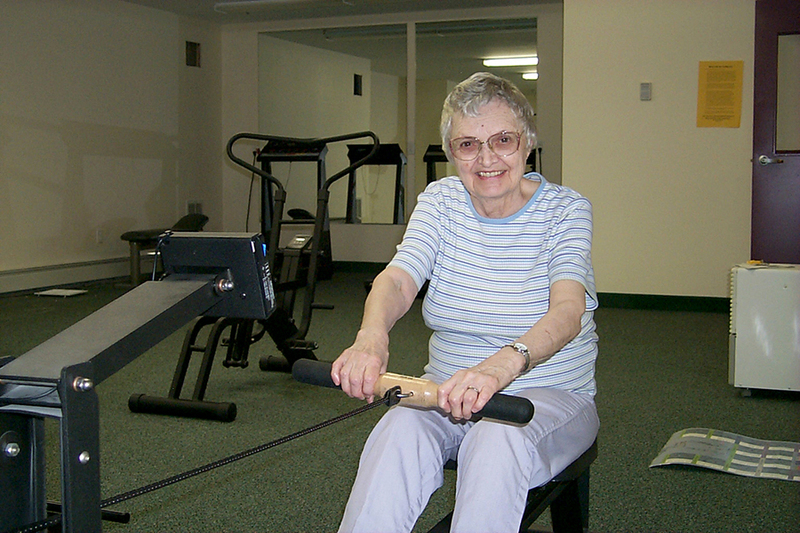 Senior Horizons is a great place to live. 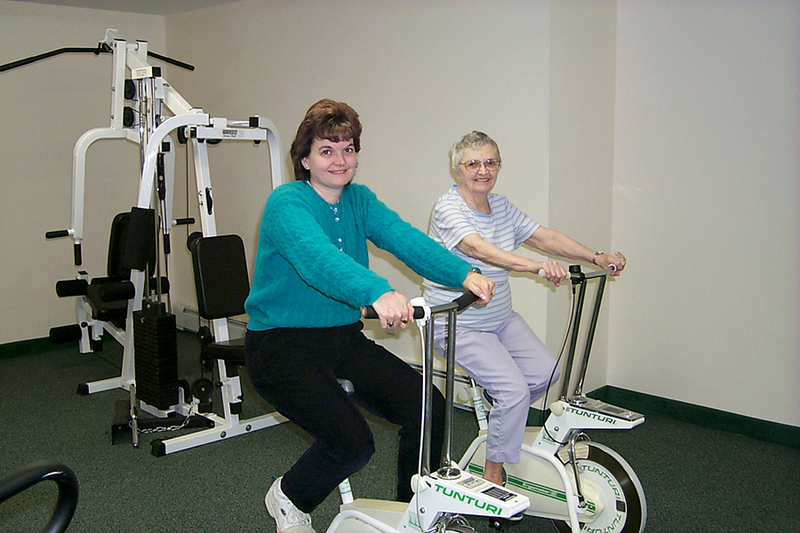 Residents are friendly and social, enjoying the community space and library, and even socializing while exercising at the on site fitness center. 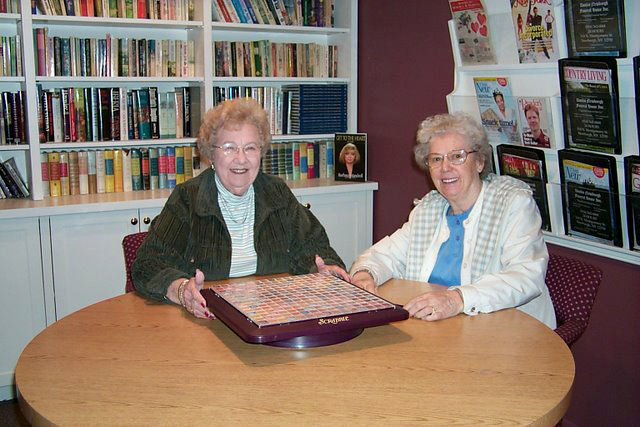 From movie nights to bingo or an interesting lecture, Senior Horizons is a social hub for interested residents. The apartments are stunning, with wall to wall carpeting, huge bathrooms and lovely spacious kitchens and living rooms. Individual control of your heating means you live in the atmosphere you choose. The appliance package and oversized closets bring style and convenience to your life. Like many Regan Development creations, the firm satisfies the local community with a superior housing opportunity that meets an important need for quality and affordability, while meeting the market needs of the community’s senior population. 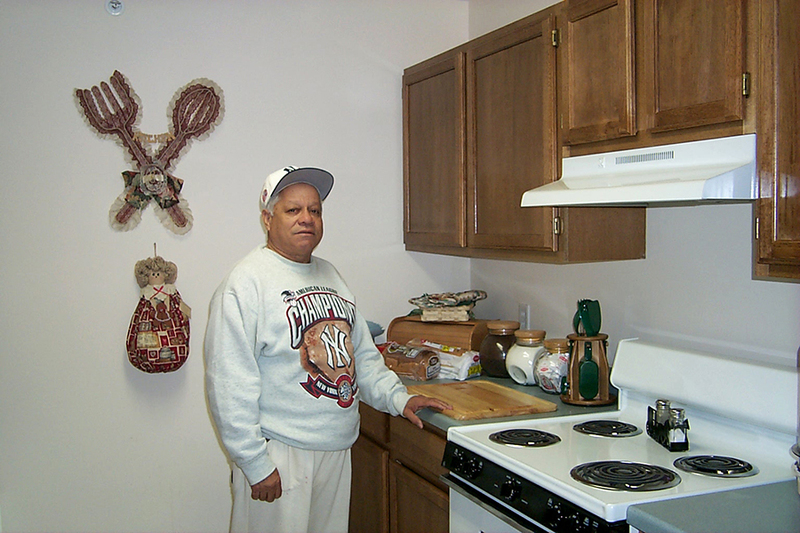 The firm financed the project with New York State Housing Finance Agency issued tax exempt bonds and tax credits, with assistance from Orange County – bringing affordable housing opportunity to the Town of Newburgh. 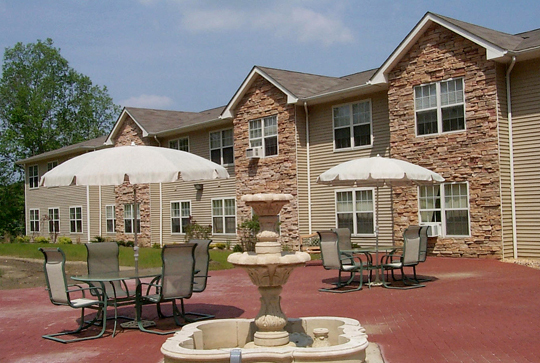 For more information on this affordable senior housing complex or to find out what apartments are currently available, call (845) 566-9290.